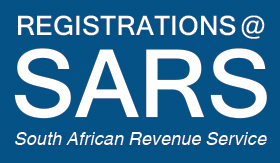 Need a Tax Clearance Certificate at SARS? 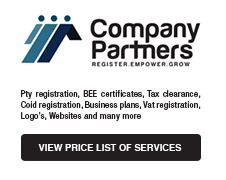 It empowers you to apply for Contracts, Tenders and Suppliers Listings. We utilize our Relationships and Experience at SARS to register Companies for Tax Clearance in the quickest possible timeframe. Apply online – it is quick and easy. From Only R670 Vat Inclusive. Or call us for free consultation. -E-Filing Profile Setup at no extra cost.